We all deserve a break from the stresses of life in this new digital age. And as autumn approaches and the leaves begin to fall, why not escape all the hustle and bustle with a trip to the Texas countryside? Trade skyscrapers for trees and the discordant sounds of the city for the beautiful bliss of nature. Here at BlissWood Bed and Breakfast Ranch we know just how exhausting modern times can be, and we’re located only an hour outside Houston, so you don’t have to go far for some weekend freedom. 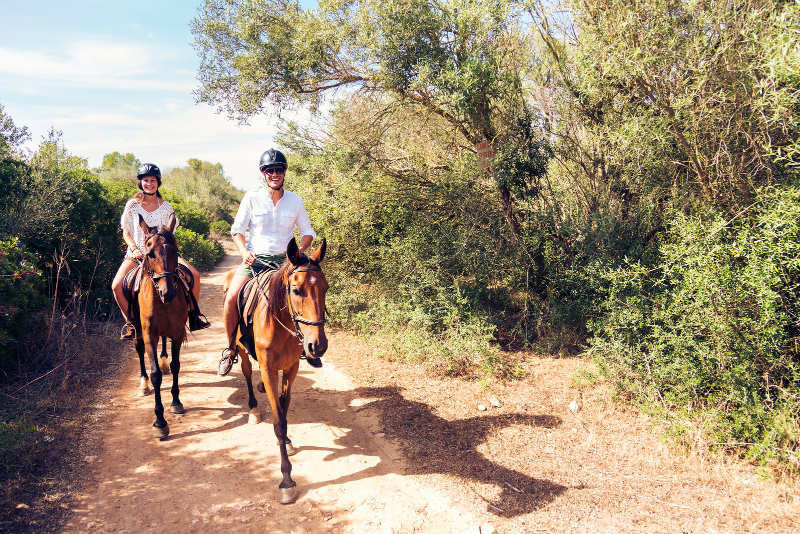 Get away from it all and reconnect; we’ll provide the activities and experiences that will make your trip that much more memorable. In addition to a Bed and Breakfast, we are also a 500-acre working ranch and host a wide variety of on-site outdoor activities for our guests to enjoy. Test your aim with archery and trapshooting. Practice your angling skills on our specially stocked lakes with catch and release bass fishing. Bring your own bike or rent one of ours and ride the property at your leisure; there are plenty of trails and roads to explore. Take a leisurely horseback ride and see all the natural beauty the ranch has to offer or head out on your own two feet and go for a hike! We also offer picnic packages to those venturing out so you can enjoy some delicious food wherever the day takes you. With so much to do and see, your time here is bound to be filled with fun and enriching experiences. As a thriving ranch environment, we have a variety of animals living on the property including horses, cattle, miniature donkeys, a family of Lemurs, and exotics such as Blackbuck antelope, Fallow and Axis deer, Oryx, and even American Bison! Some are available to interact with so make sure and say hi to some of our animal friends if you get the chance! We also have two new friends joining our fold, a pair of baby exotic fallow deer! 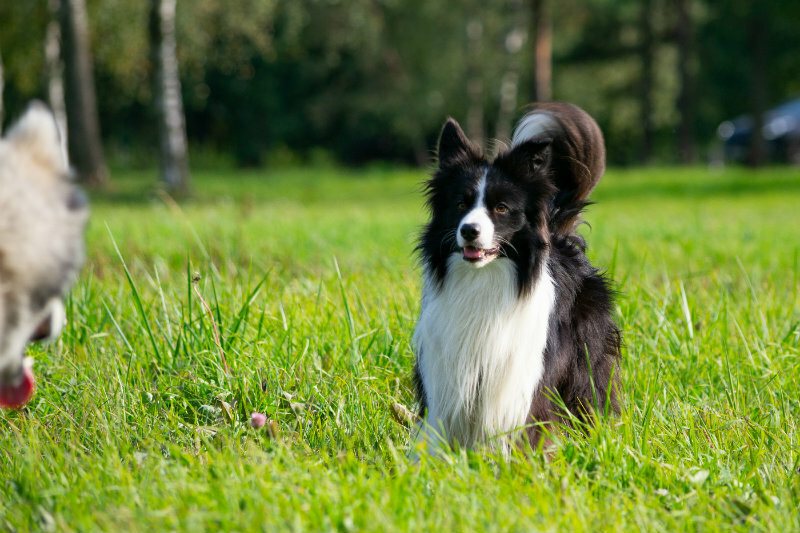 In addition to our ranch animals, we are also a non-profit Border Collie rescue, Fosters of BlissWood! Over 300 dogs have stayed with us and found loving owners through our program. And if you want to bring your own furry companion with you, you can! Our pet friendly accommodations make it possible for your adventure buddy to join in on your Texas ranch getaway! While it’s certainly fun to get out in nature and explore, here at BlissWood we understand that nothing is more satisfying after a strenuous day outdoors than some well-earned relaxation. After a day in the sun take a beautiful scenic drive to quench your thirst with a cold beer at Huff Brewing Company, located just 20 minutes away. 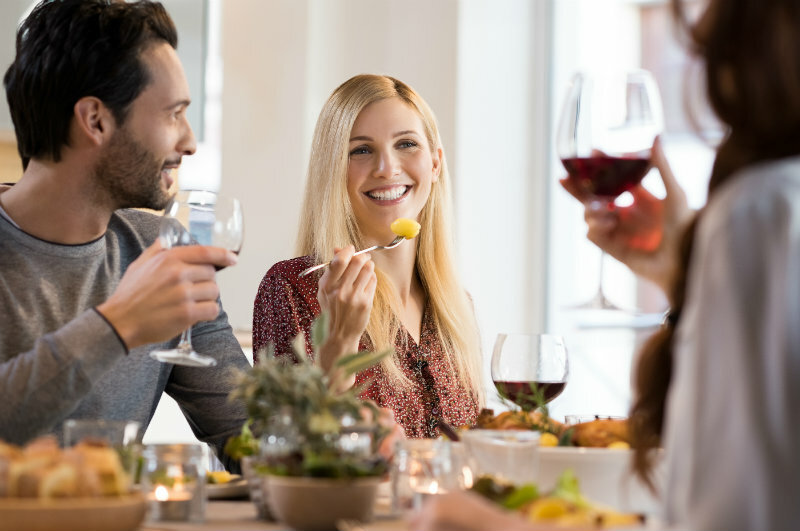 For those guests seeking an upscale dining experience, and if you happen to be staying with us on a Friday or Saturday, then you are cordially invited to have dinner at Carol’s Cat Spring Restaurant. Enjoy delicious cuisine with a distinctly Texan flair and feel free to peruse our extensive wine list, a good pairing is just an order away! And if you need to relax even more after your active day, we offer both individual and couple’s massages in your room, so you can feel totally tension free. Weekends are such a wonderful time, a temporary respite from life’s challenges. If you’re feeling a little worn down, tired of hectic city life, and looking to rediscover the magic of the great outdoors, then let us help recharge those batteries. 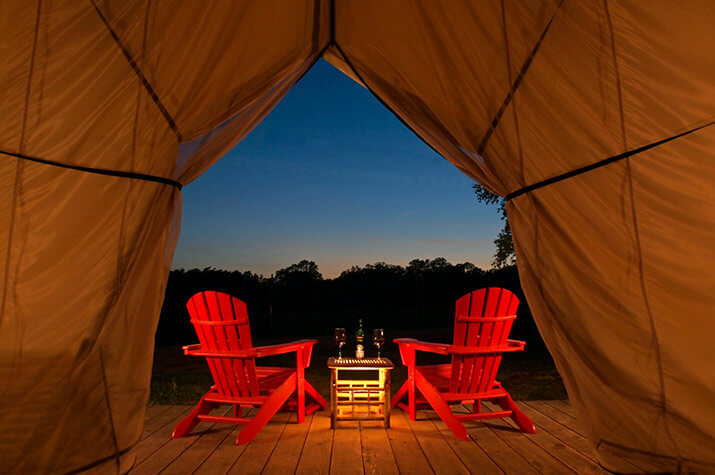 If you want to totally get away from city living, why not stay in one of our luxury covered wagons or glamping tents? Immerse yourself in the beauty of nature and head back to everyday life refreshed and rejuvenated. We hope to see you visit us here soon!